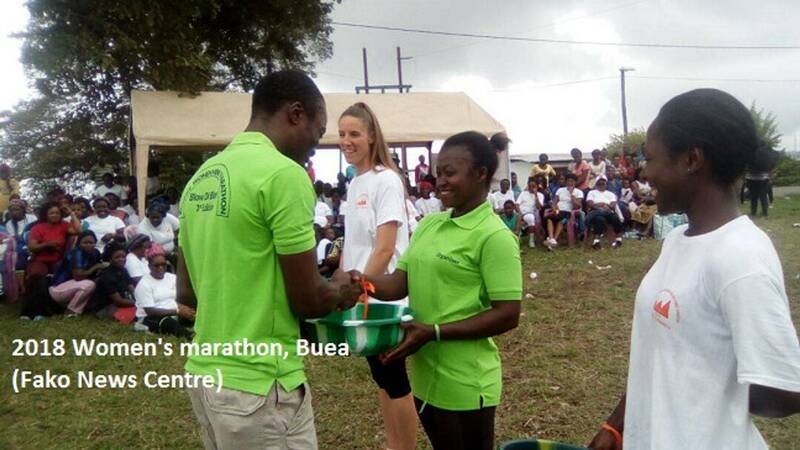 The first athlete received a sum of FCFA 20,000 while the second and third received FCFA 15,000 and FCFA 10,000 respectively along with other gadgets. 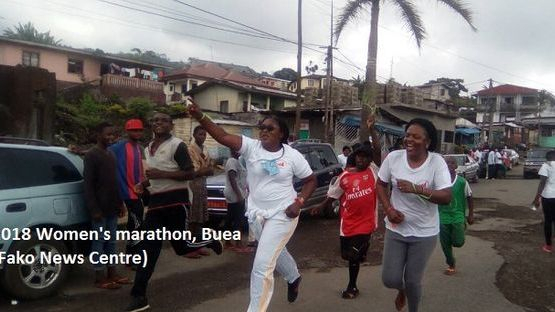 The aged women who participated in the race and other activities also had special prizes and kitchen utensils to take home. 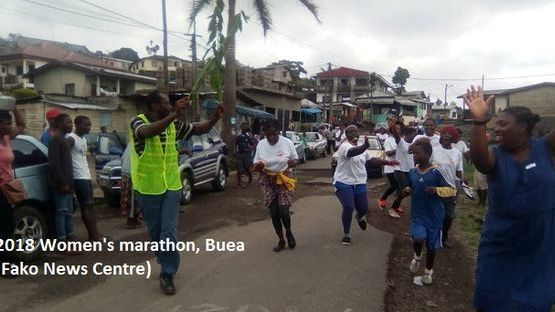 One of the sponsors and organisers of the event, Fred Moleye told Fako News Centre that his desire is to see this event grow to beyond the level of neighbourhood around Buea. 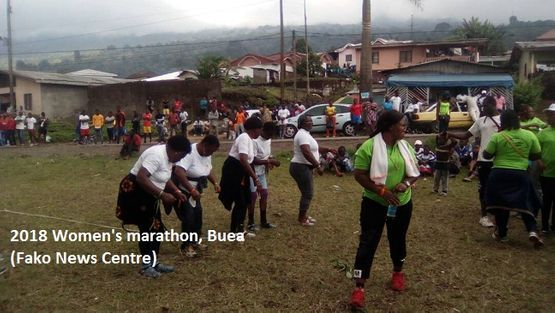 He added that he will like to contact companies to henceforth sponsor this event so that it can attract many participants and spectators in future. 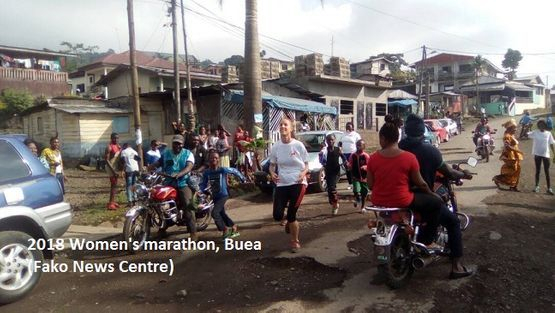 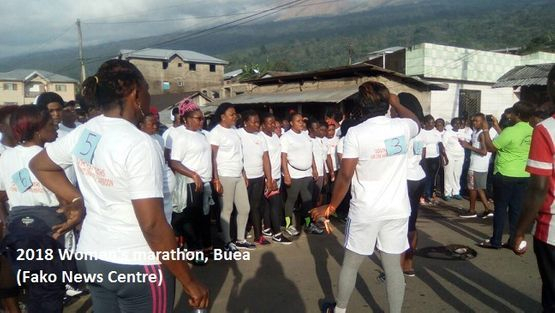 Mola Moleye noted that the brain behind this race is that of a group of women in the Vasingi neighbourhood in Buea who call themselves, Blow Di Blow. 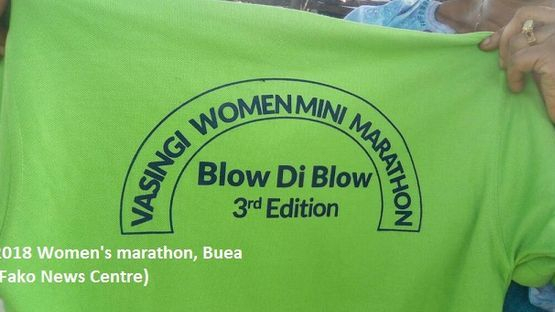 This year’s event was the 3rd edition.